The new Walgreens at 4300 Backlick Road, Annandale, is hosting free health screenings June 14, 9 a.m.-3 p.m. 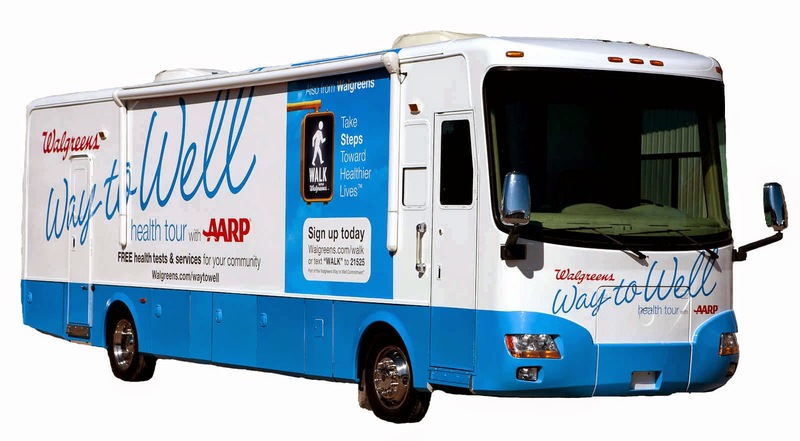 The Walgreens Wellness Bus, a partnership of Walgreens and the National Urban League, will be in the parking lot 9 a.m.-3 p.m., offering screenings for cholesterol, glucose, blood pressure, and comprehensive weight assessment, says James Lagasca, the store’s pharmacy manager. Pharmacists will be on-hand to answer medication-related questions.